Our latest racing suit range is packed full of innovative features. It’s engineered to be powerful, flexible and fast. 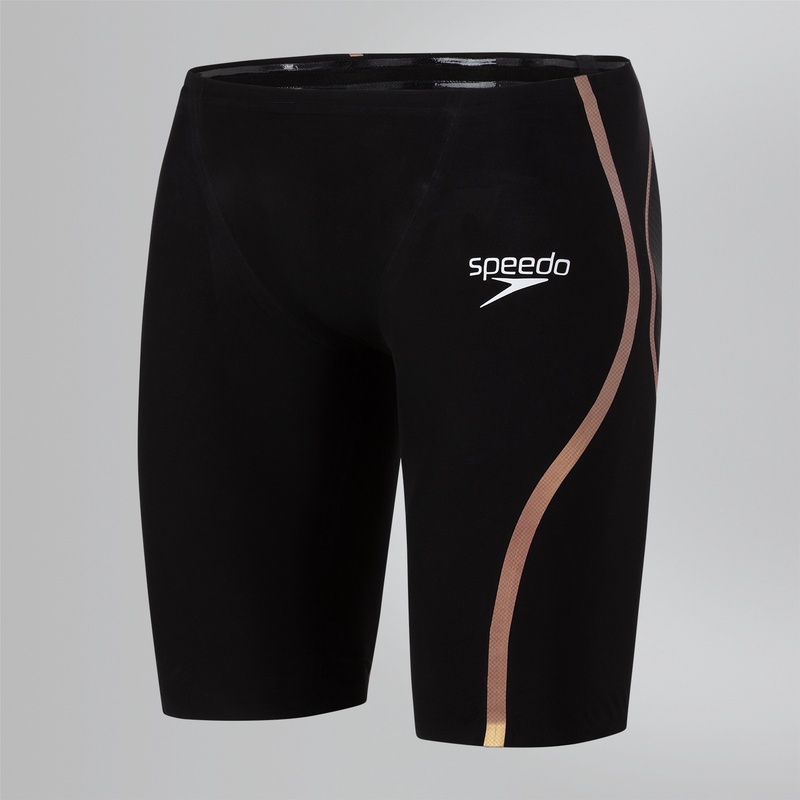 Three brand new fabrics along with new and advanced finishes are combined with our established worldleading Aqualab developed technology to introduce a new generation of Fastskin suit. If we don't have your size in stock, please email us as we will be happy to order one in for you (subject to availability).